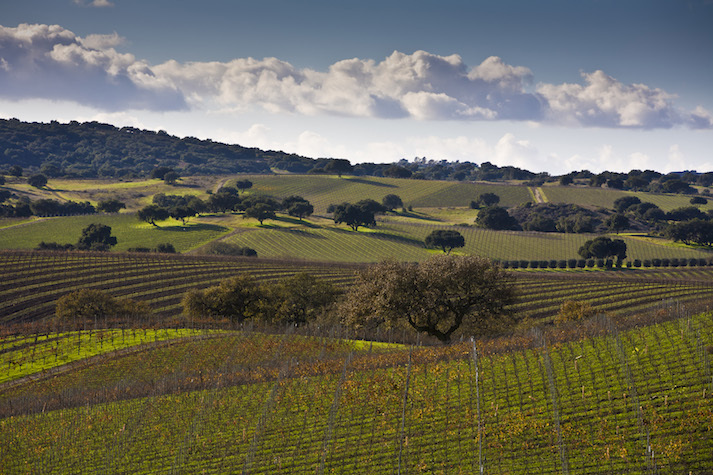 Never heard of the Santa Ynez Valley? Don’t worry, you’re not alone. As far as California wine regions go, most people only know Napa and Sonoma. 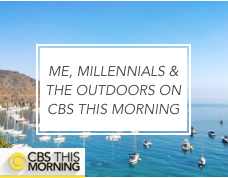 Heck, lots of Californians still say “What? “Where?” at the mention of the Santa Ynez Valley (making you all the cooler when you get to be the first person to tell your friends about it). From Santa Barbara, the Santa Ynez Valley is an easy 45-minute drive northwest — which is why it’s often referred to as “Santa Barbara Wine Country.” And while the region has been producing wine for the past few decades, the Santa Ynez valley could be likened to Napa’s more youthful, laid back, Southern California sibling (and by comparison, it’s significantly less crowded, built-up, and ritzy). Its best known town is Solvang, which was originally established by Danish pioneers and today looks as if it was transported here from a Danish fairy tale or built to serve as the “quaint European village” at Disneyland. There are windmills, danish bakeries, and gingerbread-like buildings throughout — it’s a bit touristy, but in the best way. The Valley is also home to places like Los Olivos and Santa Ynez, with their refined cowboy town vibes, and Los Alamos, a barely there pioneer town full of surprises (trendy motel: check; world-class bakery: check, cool bar: check). Simply put, if you ever plan to take a California road trip or visit Southern California, the Santa Ynez Valley should absolutely be on your itinerary. 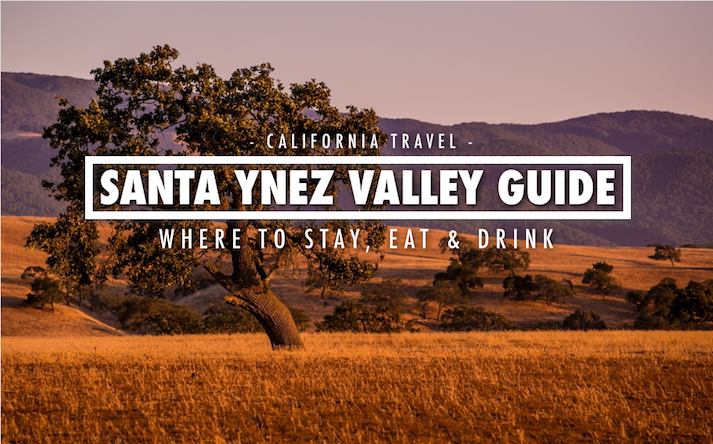 And to make sure you enjoy yourself when you get there, I’ve compiled this introductory guide with tips on where to drink, where to stay, and where to eat in the Santa Ynez Valley. There are 120+ wineries in the Santa Ynez Valley, but the vast majority are small operations without on-vineyard tasting rooms. So when it comes to tasting what the region has to offer, you’ve got two primary options: visiting the larger wineries that are open to the public for on-site tastings, or visiting one of the many storefront tasting rooms found in the Valley’s small towns (serving wine from the smaller producers). 1) Almost every winery in the region closes at 5pm (with their last tasting poured at 4:30 or 4:45pm) — so don’t start your day too late. 2) Aim to visit three or fewer wineries per day. 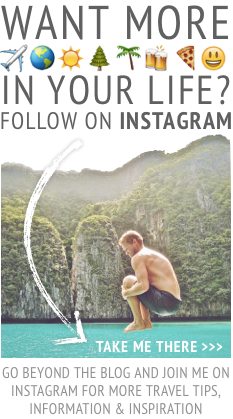 Any more and you won’t have time to relax and enjoy the places you visit. Also, you’ll be surprised at how drunk a few wine tastings can get you — and you don’t want to be part of the sloppy, drunk group rolling into your fifth winery of the day (no one likes them). 3) Almost none of the wineries here require an appointment to visit for a tasting (as can often be the case in busier wine regions like Napa and Sonoma). However, if you’ll be arriving with a group of six or more people, most wineries ask that you make a reservation prior to arriving. Also good to know: tastings typically cost somewhere between $14-18 per person. 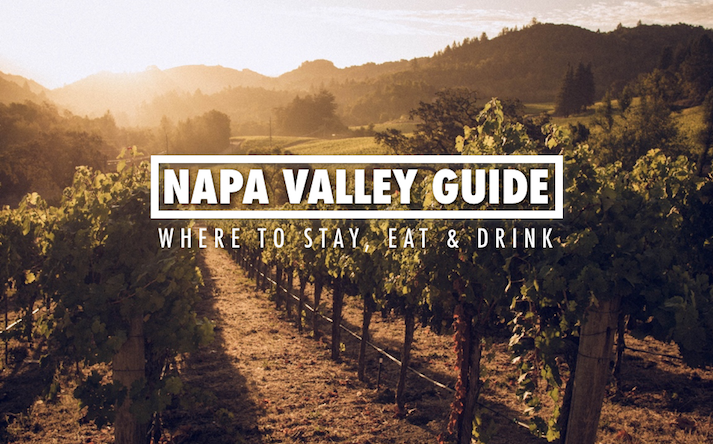 4) If you finish your winery crawl for the day but want to continue the tastings, check out the tasting rooms in whichever town your hotel is located. Note that almost every tasting room also closes at 5pm. 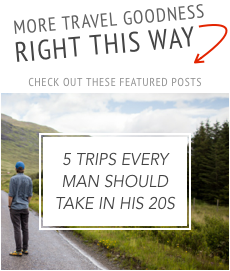 5) You’ll either need an amazing friend willing to be your designated driver or to book yourself on a wine tour. 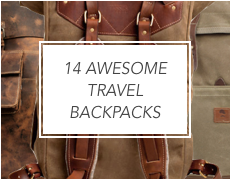 The latter usually isn’t cheap, but it’s well worth it. 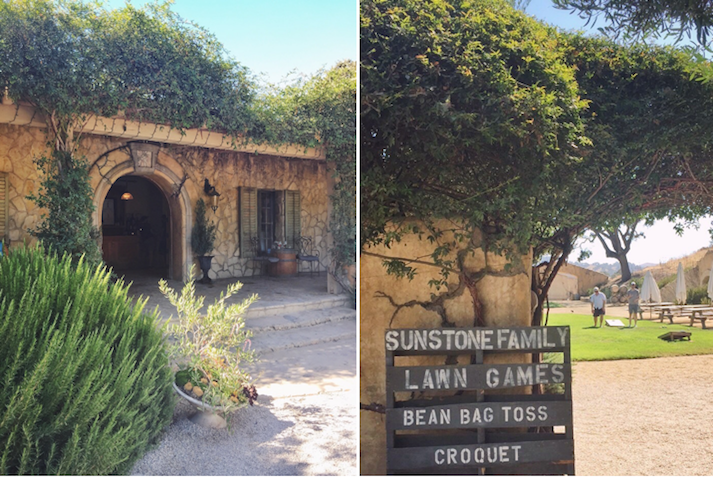 Whenever you ask someone who knows the Santa Ynez Valley which wineries to visit, Sunstone is usually the first places they mention. Driving down their long gravel driveway and arriving at the vineyard’s tasting room facility, you may think you’ve been transported to the South of France, but this picture perfect and family-run vineyard is less than 10 minutes outside of Solvang. First, head inside for a tasting. 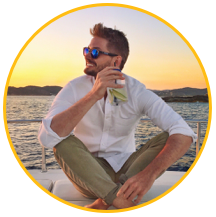 The tasting room staff are friendly and knowledgeable, and many of them have already completed or are in the midst of completing training to become sommeliers. 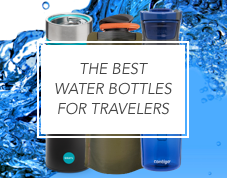 Then, so you have a good reason to linger for awhile, purchase a bottle (they make some delicious rosés that go well with hot summer days) and head out to the patio or lawn to uncork it. Sit around one of the umbrella-covered picnic tables, chill out on the grass while playing a few lawn games, and Instagram away. For a more exclusive look at Sunstone, splurge on the $50 per person private tasting in their wine cellar. 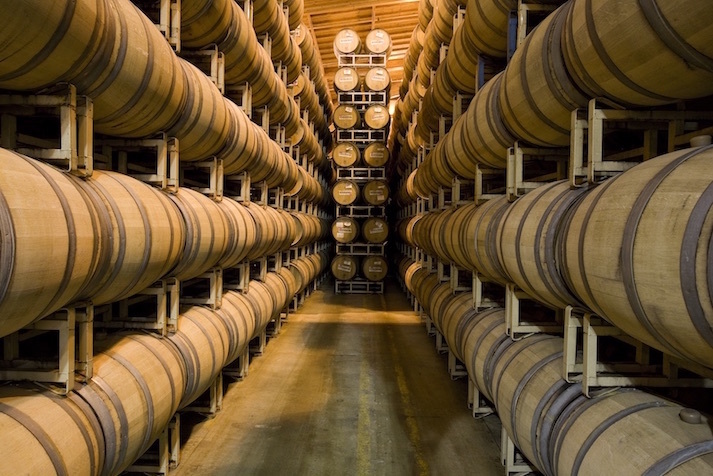 You’ll taste a selection of wines, including reserve wines that showcase the winery through its history, and get a tour of the production facilities. Rideau Vineyards – Visit Rideau for for its intimate vibes and unique events (they occasionally screen movies outdoors where a $15 per person entrance fee gets you all-you-can-eat freshly made popcorn and a glass of wine). Walk-in tastings are welcome, but if you book and pre-pay ahead of time, Rideau will set up a table for your tasting outside that you can enjoy at your own pace (a good time to also enjoy one of their charcuterie boards). Beckmen Vineyards – Located down a quiet road and with its red barns, ponds and winemaking processes often on full display, the family-owned Beckmen Vineyards feels like (and is) a real, working family farm. And they’re the only vineyard around offering extended summer hours on Saturdays when they stay open until 7:30pm (Saturdays at Beckmen also feature a taco bar and live music until 7pm). Bridlewood Winery – This stunning property, with its long, tree-lined driveway and Spanish Mission-style buildings was once an Arabian horse farm and today is one of Valley’s most picturesque and largest wineries. Fess Parker Winery – Just north of Los Olivos, family-owned Fess Parker is one of the Valley’s most established and best known wineries. 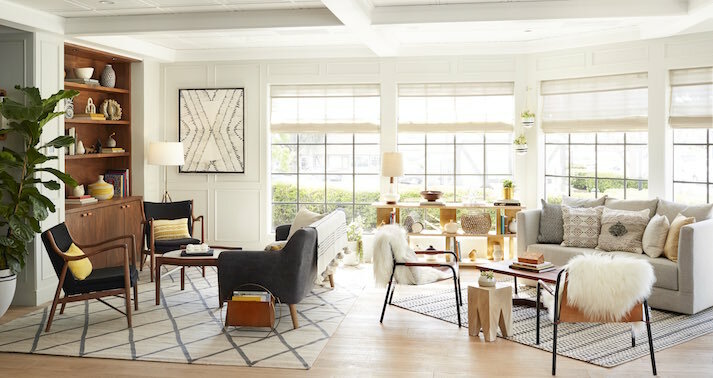 The welcoming property features a comfortable outdoor patio and large, green lawn for sipping wine and enjoying a picnic — so be sure to stay awhile. Firestone Winery – Right down the road from Fess Parker, making it easy to stop at both in one day, Firestone is a Santa Ynez Valley classic. In fact, it was Santa Barbara County’s first estate vineyard (established in early 1970s). Take one of their tours to see and learn more about their wine making process. Tasting Rooms – To taste wine on foot (no car needed!) from the region’s smaller producers, check out the Santa Ynez Valley’s many tasting rooms. There are so many tasting rooms in the tiny town Los Olivos it seems impossible to walk 50 feet without passing two (a few to consider: SAMsARA, with its refreshingly zen atmosphere; Saarloos & Sons, which features a store-within-a-store selling mini cupcakes; and Barbieri Wines, which is the only wine in Santa Barbara county made by a master sommelier). There are also plenty of tasting rooms in Solvang and Buellton, as well as a handful in Los Alamos and Santa Ynez. When you’re ready to put down the wine glass and pick up a pint, walk a block off Solvang’s main drag and into Valley Brewers, an unassuming home brewing store selling everything needed to brew your own beer. 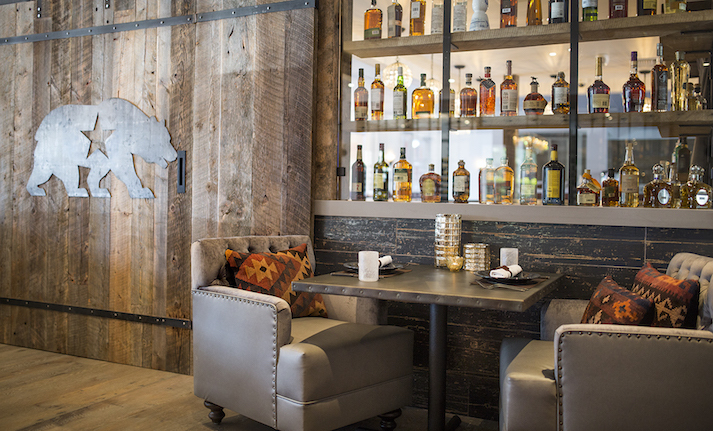 Here, down a hall and behind a door disguised as a bookshelf, you’ll find The Backroom, a speakeasy-style beer bar with 16 continually rotating beers on draft, a well-curated bottle list, and an inviting outdoor patio. 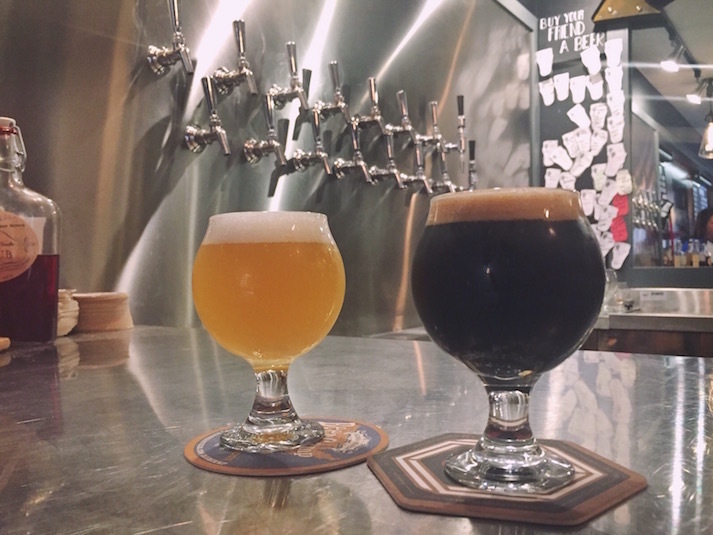 The owners personally scour the state for the best beer to serve in-house, so you can count on finding a variety of really good offerings (and a friendly bartender, perhaps one of the owners themselves, to educate you about them). In a town full of wine tasting rooms, this place is a breath of fresh air. More Beer: In Los Olivos, another town overflowing with worthy wine tasting rooms, you’ll find an outpost of Figueroa Mountain Brewing Co. known as “The Cottage.” Visit for a tasting flight and enjoy it outside on the patio or picnic table on the lawn. To sample beers from one of California’s and the country’s largest craft brewers, stop by Firestone Walker Brewery’s taproom in the town of Buellton. At this location, referred to as their Barrelworks Facility, Firestone creates single-barrel and small batch brews using unique and non-traditional strains of yeast, many of which are fermented and aged in old wine and spirit barrels. Needless to say, you’ll be able to taste beers here that few others ever will. If you’re planning a trip to the Santa Ynez Valley to impress your significant other, look no further than The Landsby. 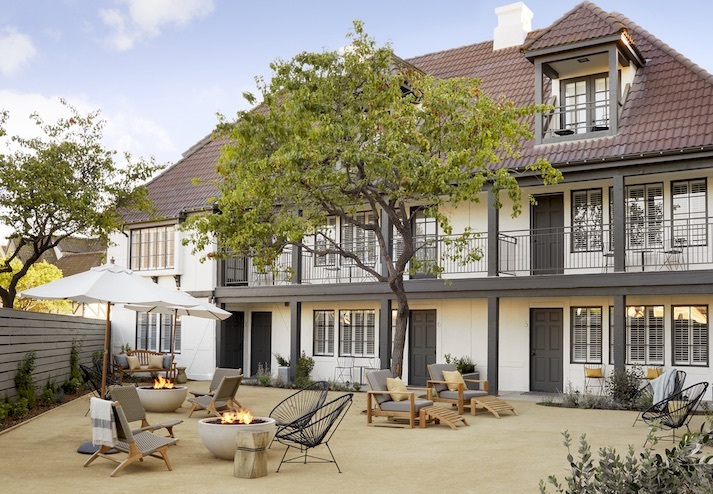 You’ll also enjoy the 50-room, boutique hotel’s location — smack in the middle of Solvang (which means easy access to the town’s wine tasting rooms, restaurants and Danish bakeries) — and live music on Saturday evenings in the public, central courtyard. 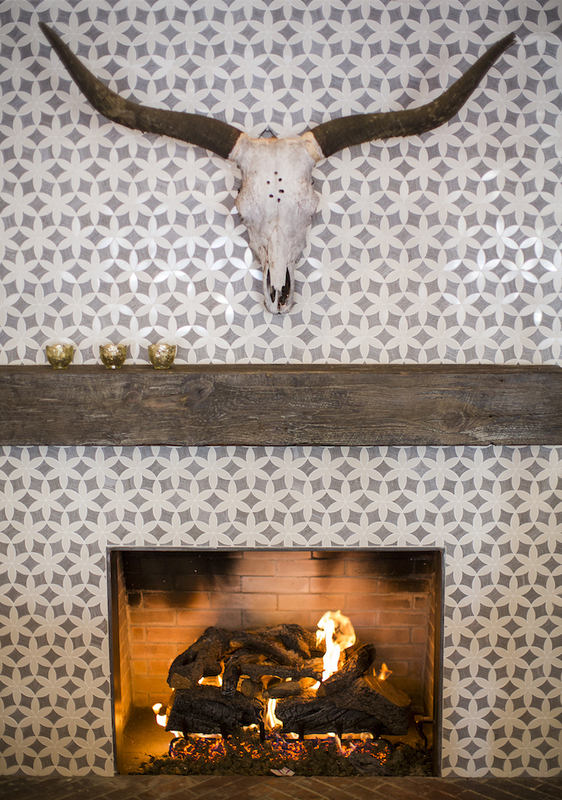 For something a little more intimate, pop open one of the bottles of wine you picked up earlier at your vineyard of choice, pour yourself a glass and cozy up by one of the fire pits in the hotel’s private courtyard (pictured above). Pro Tips: 1) Spend two nights (one night is not enough to properly experience the Santa Ynez Valley). 2) My favorite rooms at The Landsby are those that surround the private courtyard with fire pits — these include rooms 1-7, and 8 & 9. 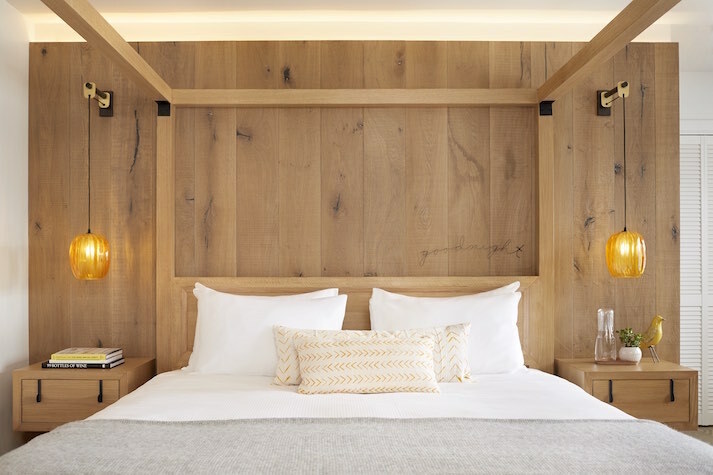 For something extra special, book room #16, a suite with a day bed tucked in a light-filled nook. If you want to splurge, stay at the Fess Parker Wine Country Inn. In addition to being located in the center of Los Olivos, the sophisticated yet relaxed Inn also boasts one of the Valley’s best restaurants, The Bear And Star (more below). To save on a hotel, plan your trip during the week when nightly rates can be nearly half those found on weekends. For affordable mid-week rates, try Hotel Corque or Wine Valley Inn. Both are solid choices and conveniently located in downtown Solvang. The minimalist yet stylish The Alamo Motel in Los Alamos, the Valley’s most up-and-coming/buzzy town, is also a great choice, although it’s a bit further from many of the area’s wineries. 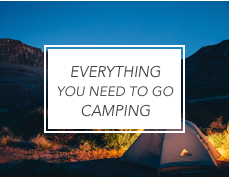 For a more off-beat stay, check out the cottages, cabins, and vintage Airstream trailers at Flying Flags RV Resort and Campground. 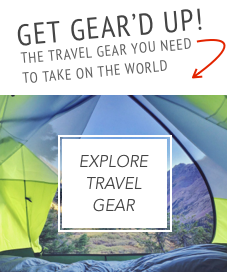 Your best bet for budget-friendly accommodations, however, is to travel with friends and split the cost of a house rental; the region has plenty of unique options. Pro Tip: To save a few more bucks, consider planning your trip over the third Wednesday of the month to take part in Solvang 3rd Wednesdays, when local businesses offer deals on drinking and dining. Sure being a little drunk (thanks, wine) always makes food taste better, but the food in the Santa Ynez Valley needs no helping hand to be considered downright delicious. Thanks to the Valley’s proximity to California’s most fertile agricultural regions, access to top-quality, farm-fresh meat and produce abound. And turning all the locally sourced ingredients into meals actually worth snapchatting about are a growing number of talented chefs who call the Santa Ynez Valley home. Opened in April 2017 and helmed by chef partner John Cox, The Bear And Star is an extension of the 714-acre Fess Parker Home Ranch which is located just seven miles up the road. The restaurant sources as many of the items served in the restaurant from the ranch as they can, like heirloom fruits and vegetables, honey, eggs, chicken, quail, rabbits and pigs. But the ranch’s most notable export to The Bear And Star is Wagu beef from its resident heard of Wagu cattle — which, in a full circle of sustainability, are “raised and finished with the spent grains and pomace from the family brewery and winery.” So when The Bear And Star calls their food “refined ranch cuisine,” it’s not just a concept or marketing-speak, it’s quality meat and produce coming from an actual ranch, their ranch, right up the road, that’s turned into an exciting, ever-changing menu of memorable meals. 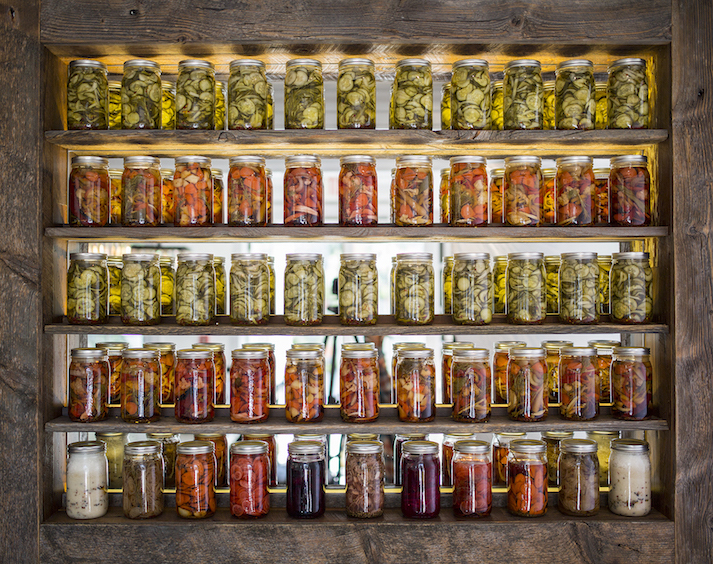 The home-grown products even continue at the restaurant itself, as is evidenced by the wall of pickling jars that’s so beautiful it looks like art (pictured above), a museum-like, glass case where they cultivate their own mushrooms, and an aquaponics garden right out back where they raise their own catfish and grow their own leafy greens. What To Order: If you’re a meat eater, this is definitely the place to indulge. Wagu beef in a few forms can always be found on the menu (and you can’t go wrong there), but since the menu changes frequently, follow your waiter’s or the maître d’s recommendations for what the current must-try items are (it’s quickly apparent that the entire staff is knowledgable and passionate about the innovative things their restaurant is doing). Whatever you order, just be sure to try their legendary cornbread (served in a hot skillet with honey butter), roasted ranch vegetables, and finish strong with dessert (their chess pie is a favorite). Any visitor to the Santa Ynez Valley should be ready and willing to stuff their face full of delicious baked goods (seriously, there are so many bakeries here). 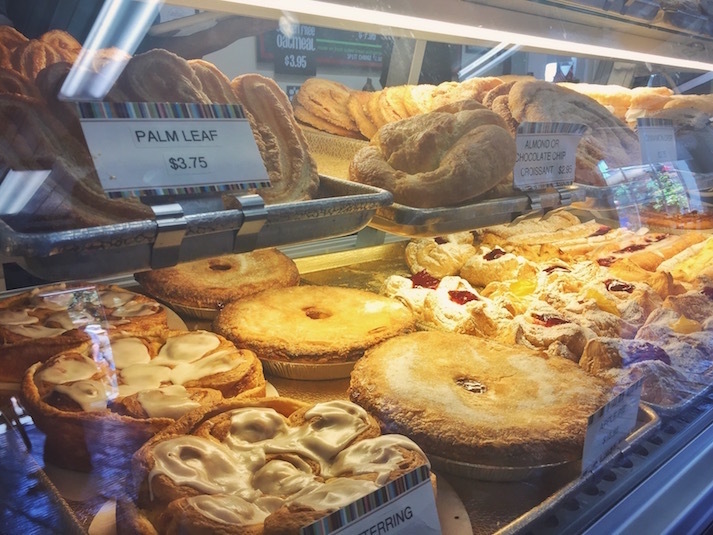 The epicenter of baked good deliciousness, specifically sweet pastries, is the town of Solvang with its unusually high number of bakeries per capita. My favorites included Olsen’s Danish Village Bakery and Birkholm’s Bakery and Cafe. 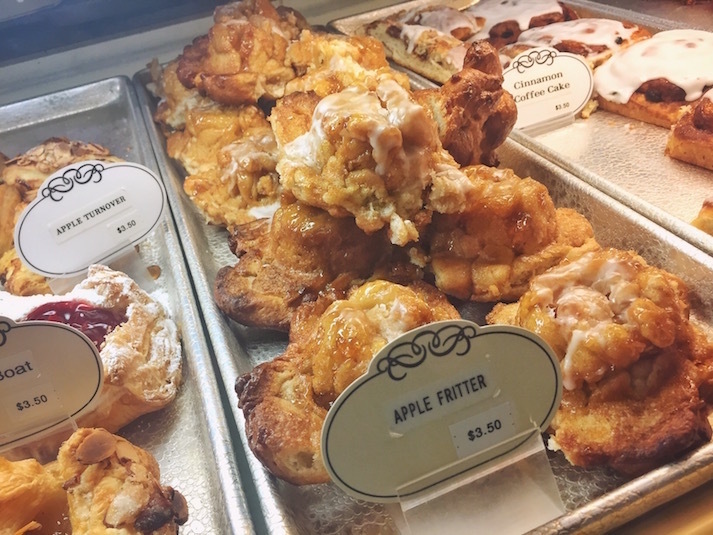 Pro Tip: At these or other bakeries in town, be on the lookout for cinnamon crisps (puff pastry rolled in cinnamon sugar), sticky apple fritters, and flakey danishes drizzled with icing. For baked goods outside the traditional Danish fare found in Solvang, specifically freshly baked bread, croissants, pretzels and more, visit Bob’s Well Bread Bakery in Los Alamos (pictured above). People have been known to drive two hours just to pick up a loaf of Bob’s bread, so be sure to stock up and take some home for yourself and as gifts for anyone you’re trying to butter up (bread pun intended). 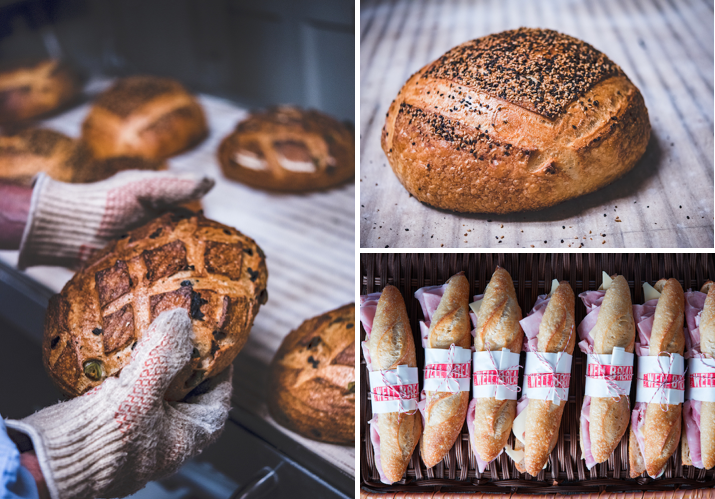 I recommend picking up a shopping bags worth of their baguettes, flaky croissants, thick english muffins, and a loaf of their signature, crusty, country-style Pain au Levain bread. Bob’s is also one of the best spots in the Valley for a casual breakfast or lunch, so don’t pass up a proper meal here either. If pastries and bread won’t hold you over, head to Paula’s Pancake House in Solvang for a big breakfast of pancakes, Belgian waffles and omelets. Also a must for breakfast: The Landsby’s Mad + Vin (you may recall the brioche french toast mentioned earlier whose description is so tantalizing it’s almost pornographic — brioche french toast with bourbon butterscotch syrup, fresh fruit and homemade whipped cream. Bow-chicka-wow-wow). Pro Tip: If you opt for dinner at Mad + Vin (excellent choice), be sure to order the duck fat fries, which come recommended by not just me, but two different local vineyard tasting room employees as well. For lunch and dinner, you’ve got options. Grab a flatbread pizza from local favorite, Full Of Life Flatbread which puts its large wood-fired oven on full display in the dinning room. 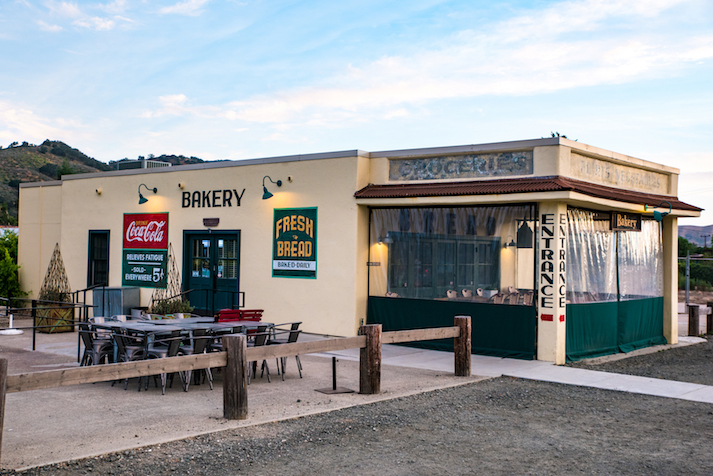 Industrial Kitchen in Buellton is also another local ingredient-obsessed, local favorite for lunch and dinner (order their skirt steak pizza, caesar salad, and shrimp wrapped in pancetta), as is S.Y. Kitchen in the town of Santa Ynez (try their yellow beet salad, burrata and t-bone truffle sliders). The best time to visit the Santa Ynez Valley is July through October. In July and August, days can be hot but the Valley is full of summer energy and life — you’ll also be able to see grapes growing on the vines. From the end of August and through the beginning of October harvesting of the grapes takes place (different varietals are harvested at different times), and late September into October take on a refreshing and slightly cooler autumn quality. Flying: The closest airport to the Santa Ynez Valley is Santa Barbara Airport, with its non-stop flights to cities like Phoenix, Denver and Seattle. From here, it’s a 40 minute drive (you’ll need to rent a car). 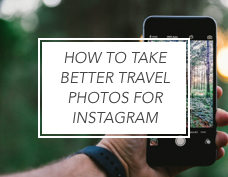 Note, however, that flights to Santa Barbara Airport may be pricey. If so, consider flying into Los Angles International Airport, renting a car, and driving the 2.5 hours north from there. Road Trip: The Santa Ynez Valley should absolutely be on your California road trip itinerary — or added on to any trip to Southern California (again, from Los Angeles it’s about a 2.5 hour drive). 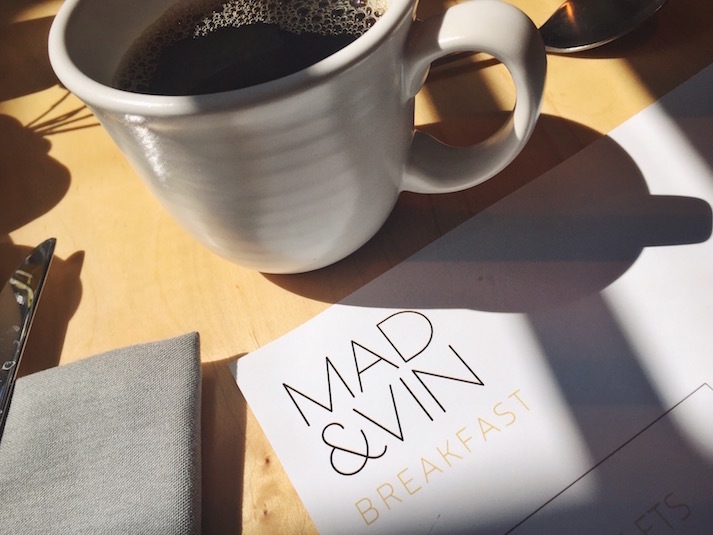 Pro Tip: If you want to visit the Santa Ynez Valley but don’t have access to a car, check out Maven. It’s a car sharing service, where via the Maven App, you can easily reserve and pick up a brand new GM vehicle that’s full of technology (like Apple CarPlay and 4G LTE WiFi). 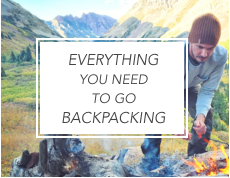 Plus, insurance and gas are included. I used Maven and picked up a Chevy Cruze Hatchback for my trip to the Santa Ynez Valley and it seriously beats using a traditional car rental service.